After 15 years of being a strong partner with Sassoon it's a journey that has always excited me and my team. 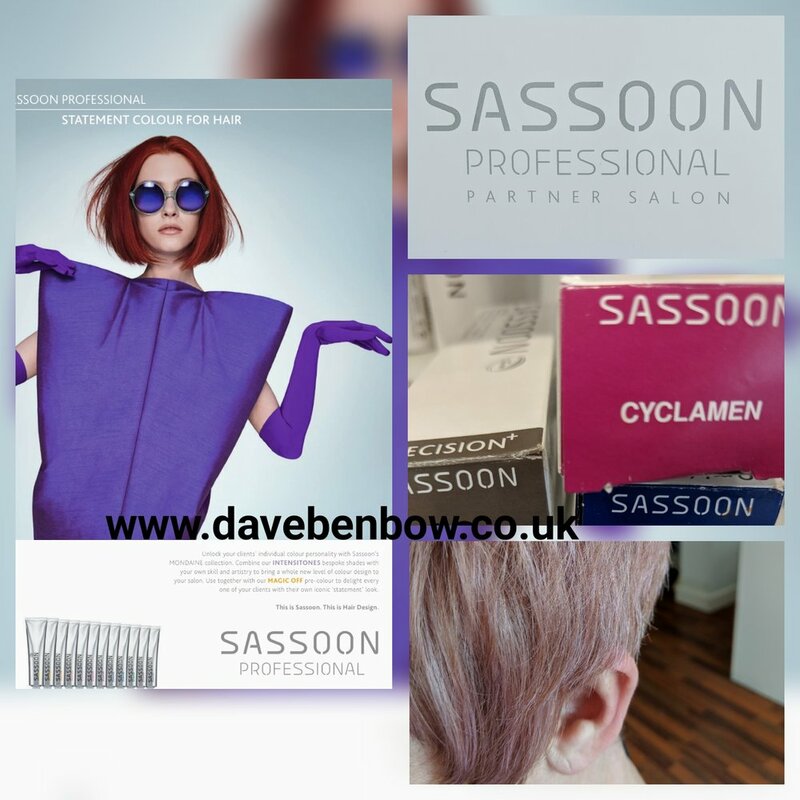 This coming month traveling to the Sassoon academy for SS18 collection just for Sassoon salon and Sassoon Partner. So excited to share it with you all soon.